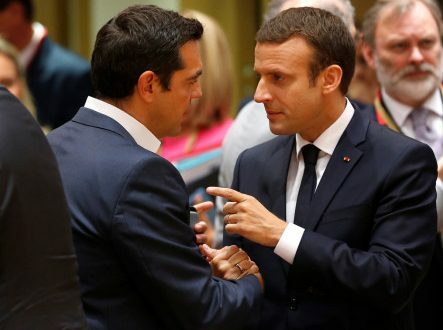 Tsipras tells Macron "Greek Armed Forces will not be involved in Syria operation"
Developments in Syria were among others, the subject of discussion between the leaders of Greece and France. In a telephone conversation with the French President on Friday, Prime Minister Alexis Tsipras told Emmanuel Macron that Greek Armed Forces will not participate in a possible military operation in Syria, state broadcaster ERT reported. 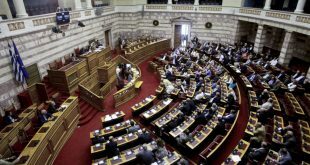 The Greek prime minister condemned the use of chemical weapons and stressed that the issue requires decisive initiatives by the European Union. 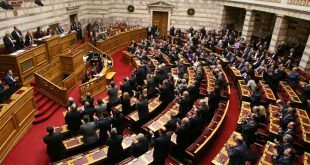 Tsipras underlined that efforts should be made for a peaceful solution based on the Swedish proposal. 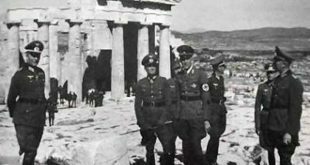 He told Macron that the Greek Armed Forces will not be involved in a possible military operation in Syria. among others, the two leader discussed “the strengthening of strategic cooperation between Greece and France in the fields of economy, energy and defense,” the Prime Minister’s office said in a statement. They also discusses the EU-Turkish relations as well as on the role and actions of Turkey in the broader region. Furthermore, they discussed also about the Cyprus problem and the Greek negotiations with FYROM on Macedonia name.